I've voted on 1 place, contributed 1 place, have 12 friends. 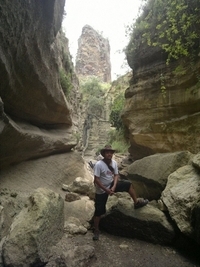 Jeen likes to travel for hiking treking, climbing, biking, rafting, camping, bird watching and wildlife safari! Jeen interested in historical sites!